This brand new, innovative product will revolutionise lip colour as you know it. With an unbelievable staying power – one application can last up to 8 hours – you will be bowled over by its colour, shine and durability. 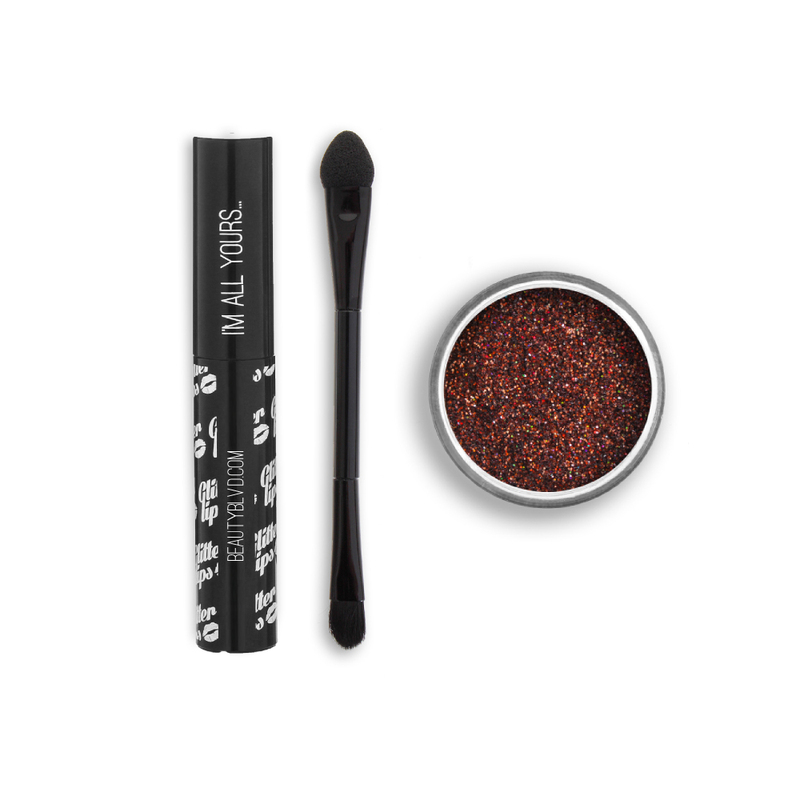 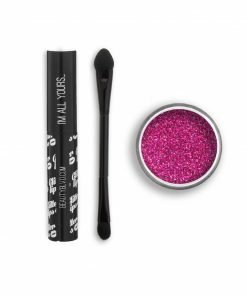 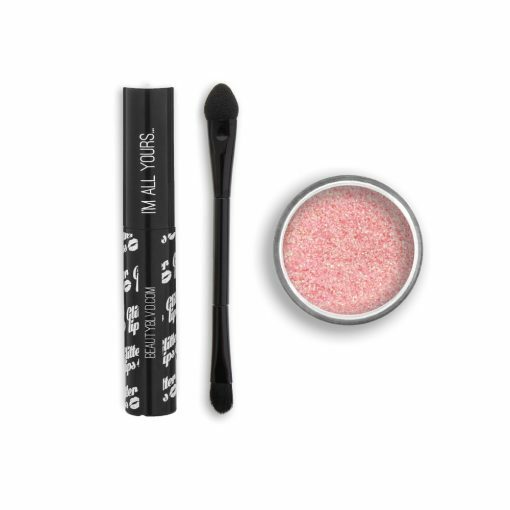 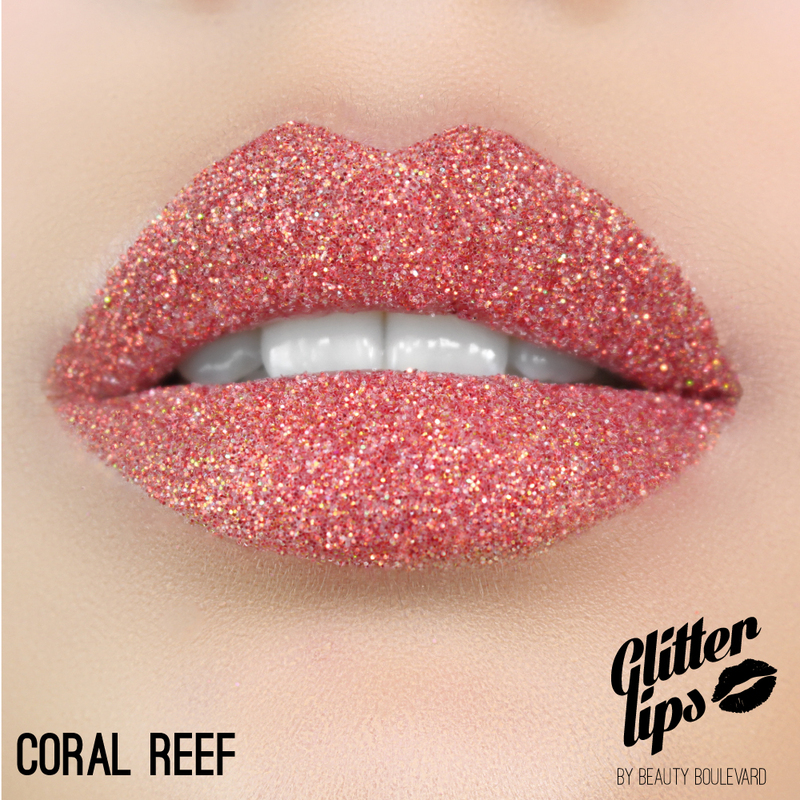 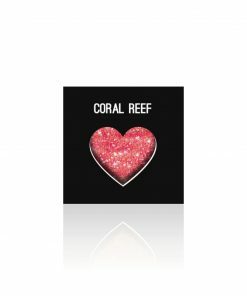 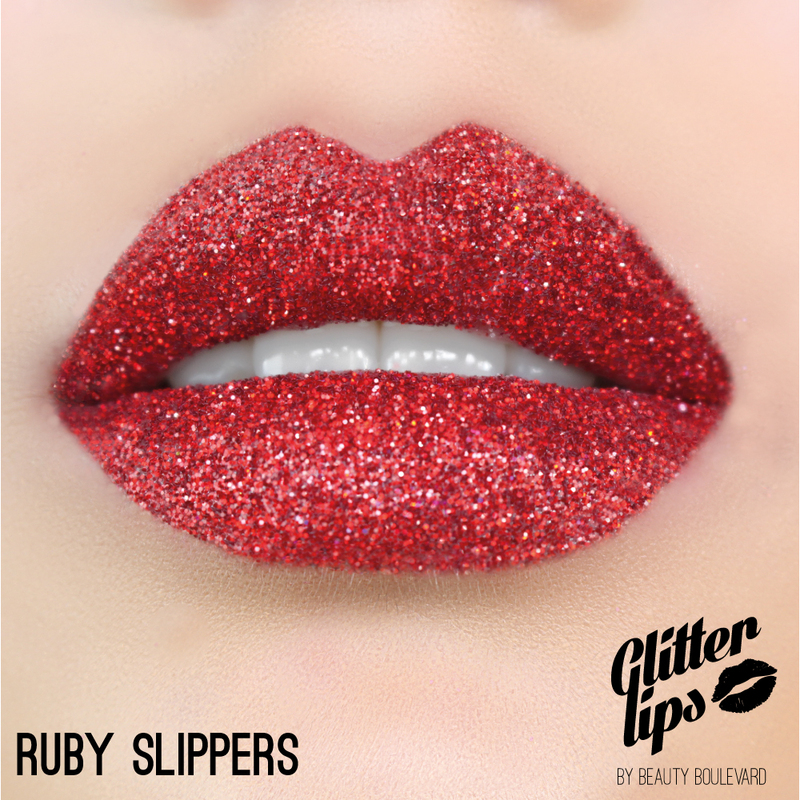 The entire GLITTER LIPS range is waterproof and smudge proof. 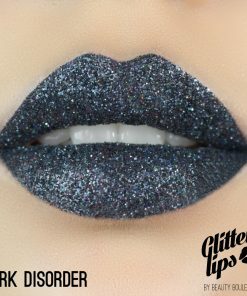 Was unsure about the product, but after one night, I’m hooked! 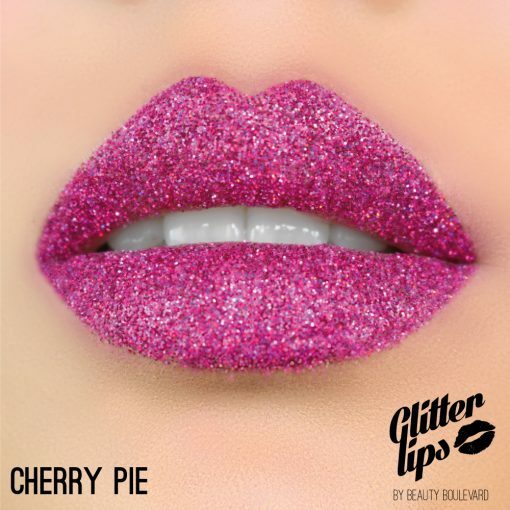 I went to a festival and put Cherry Pie on at about 11am, took a selfie hours later, after drinking, eating and singing (badly) along to the music the Glitter Lips were still in place! BEST beauty buy I’ve bought in a while! 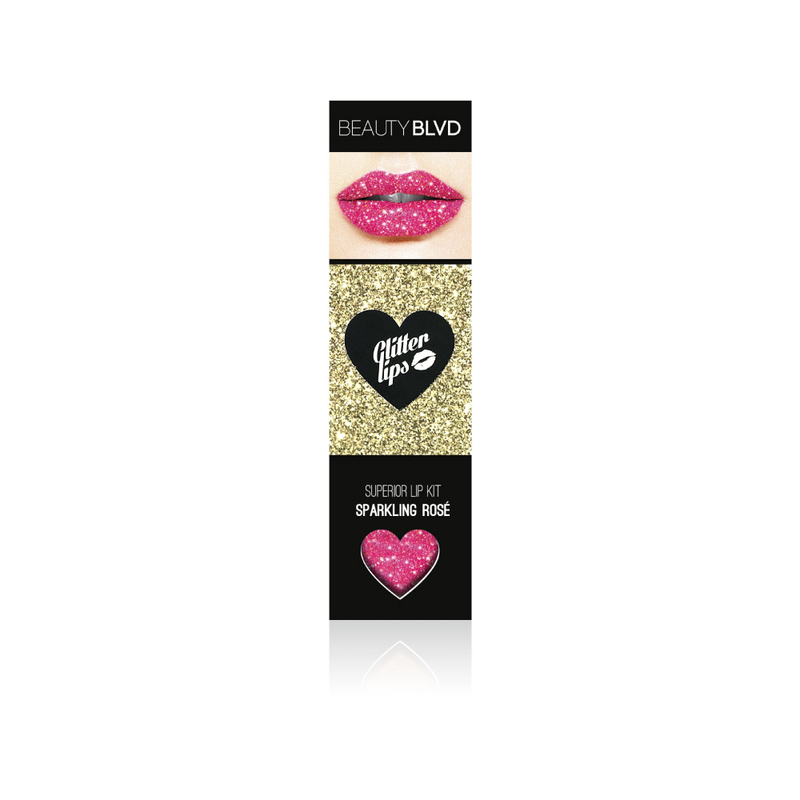 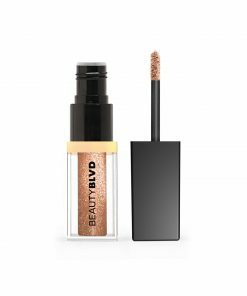 Perfect coverage and lasts all night!I would recommend this to everyone ??? 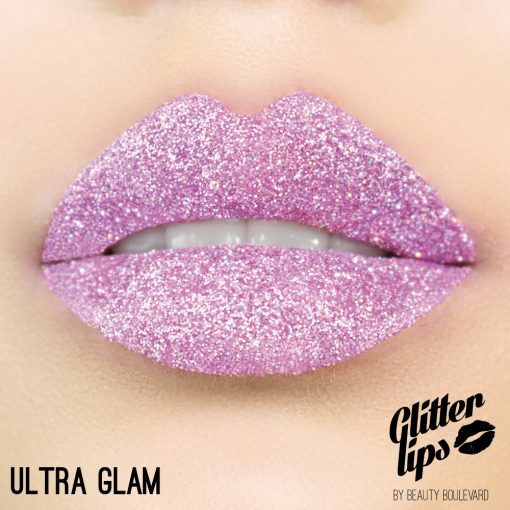 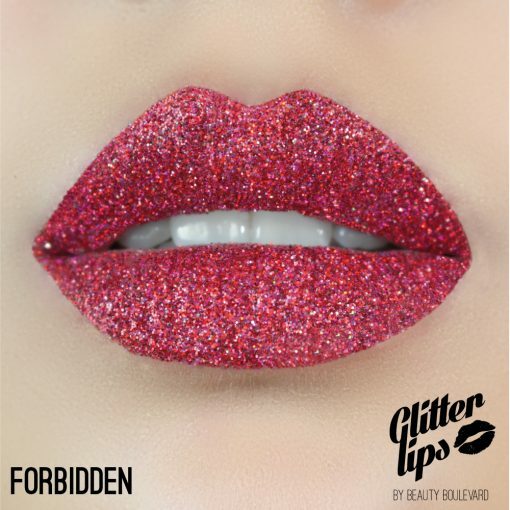 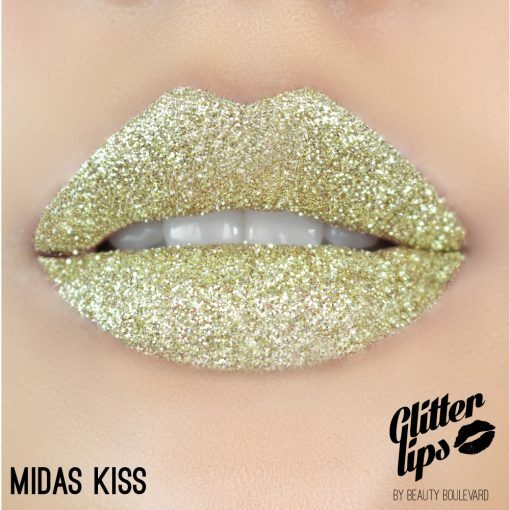 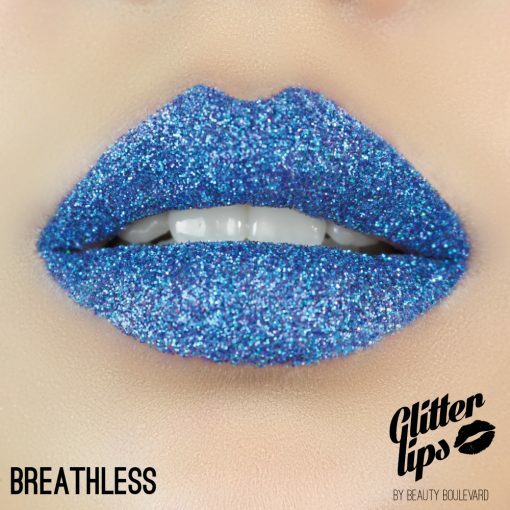 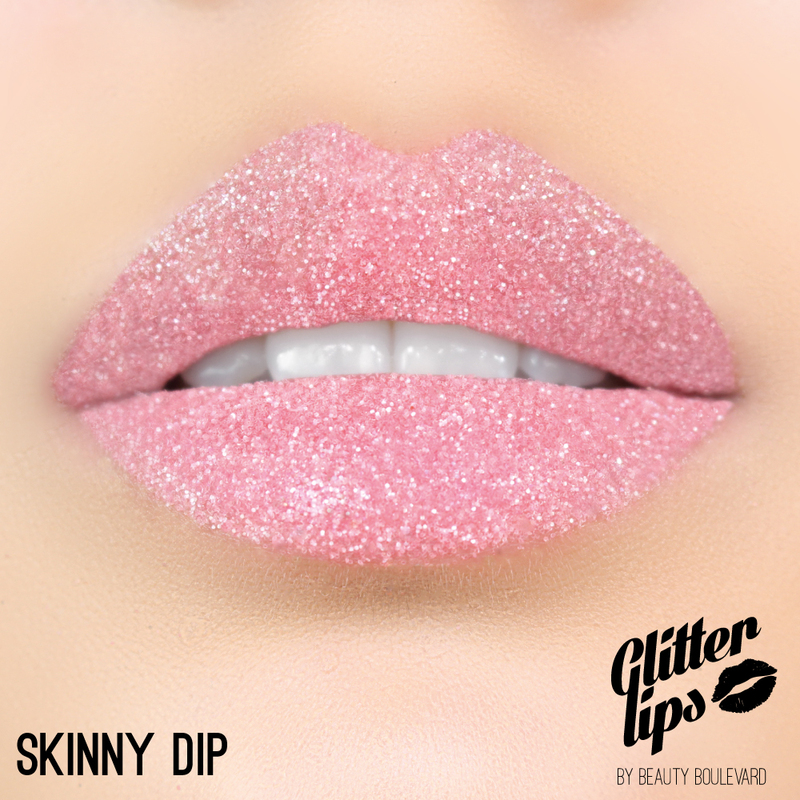 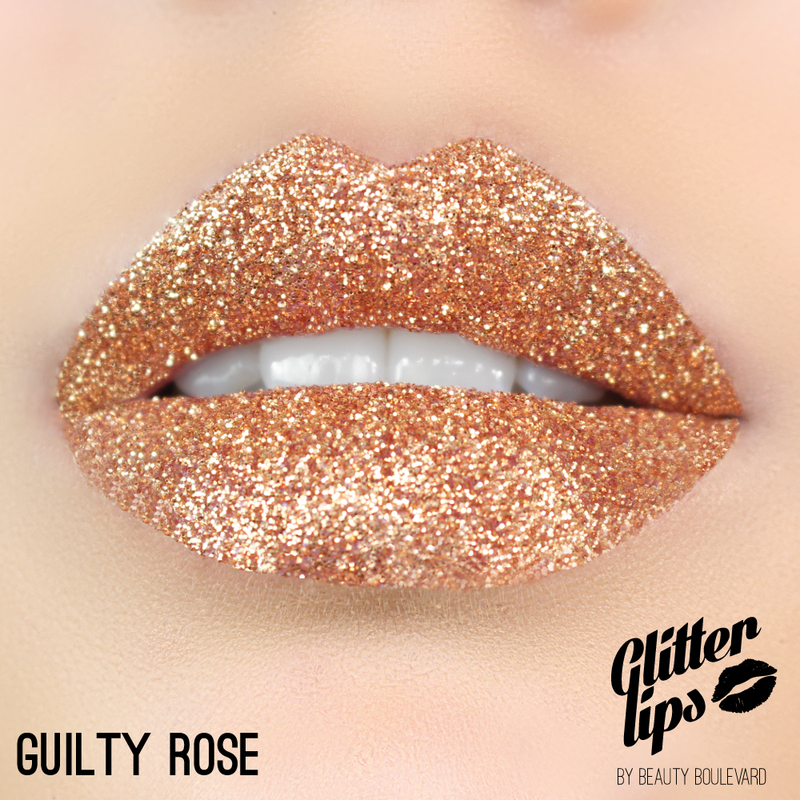 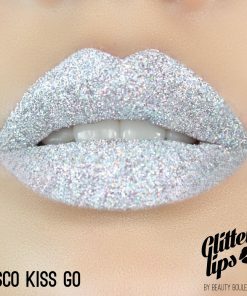 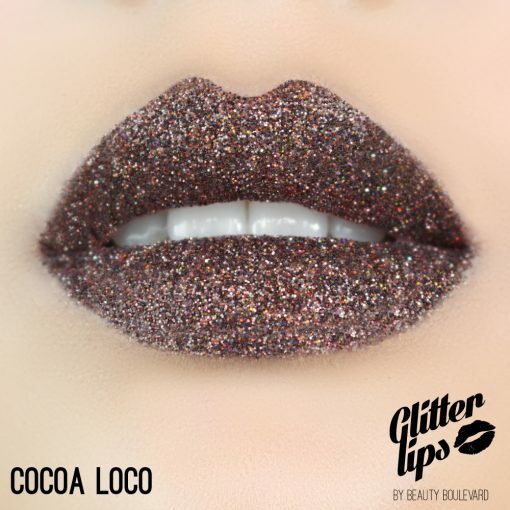 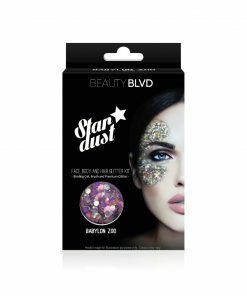 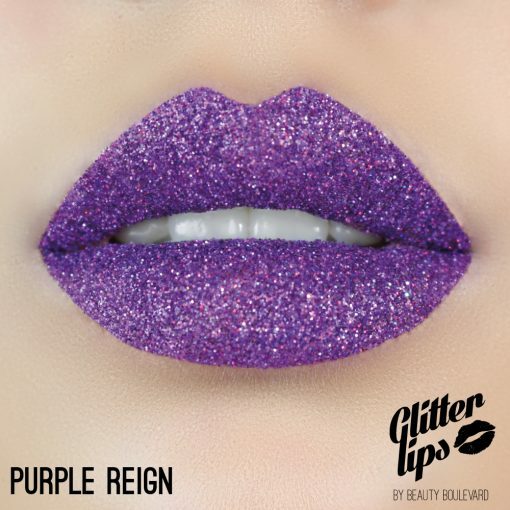 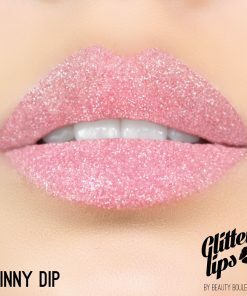 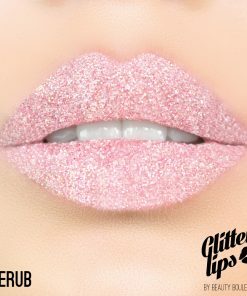 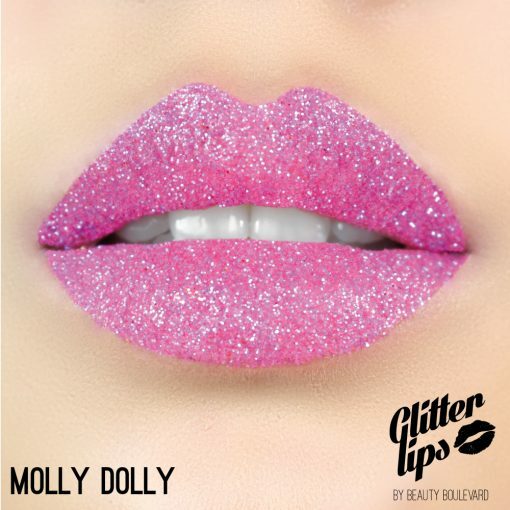 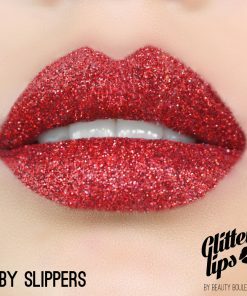 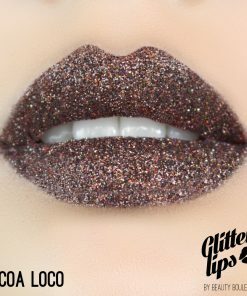 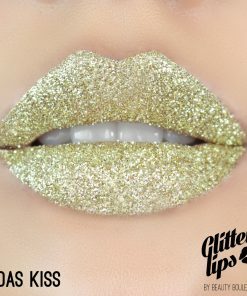 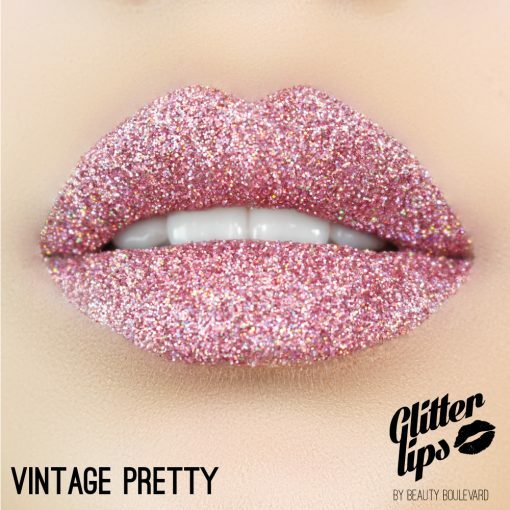 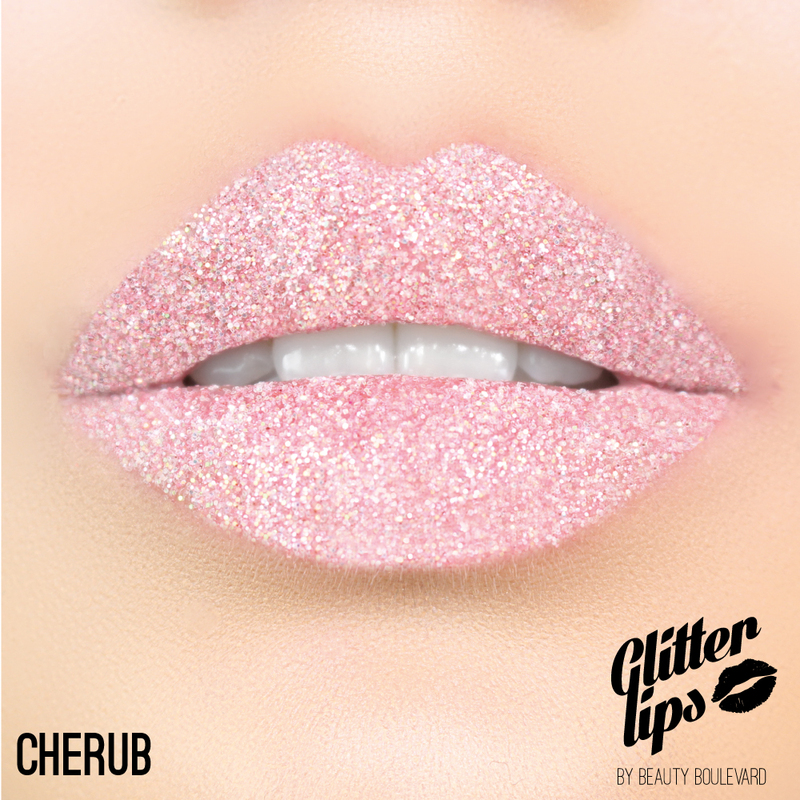 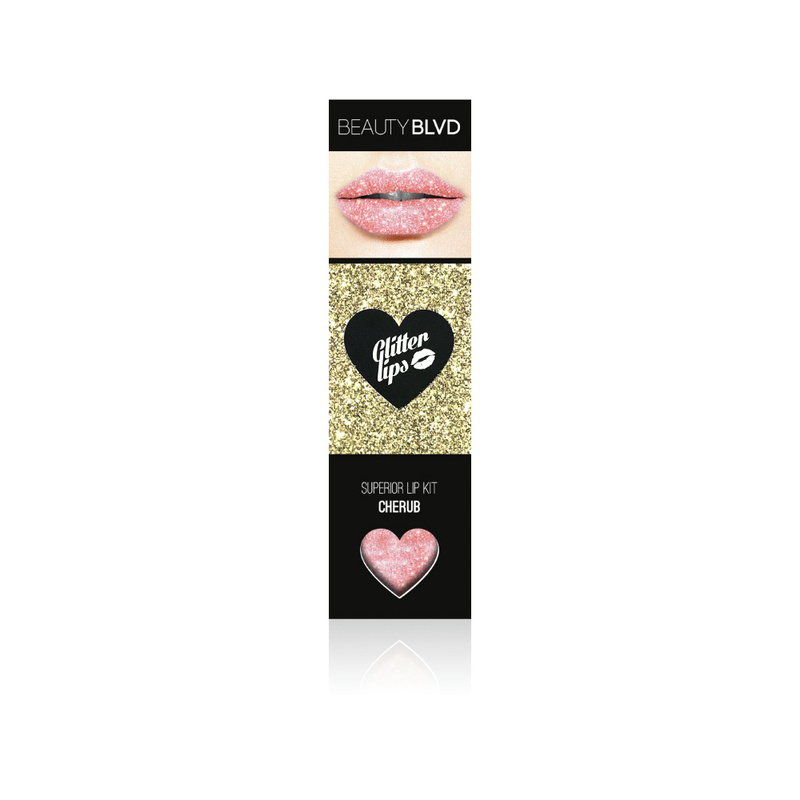 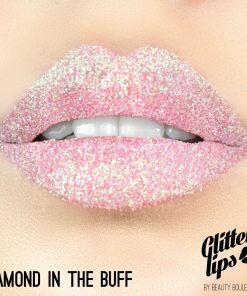 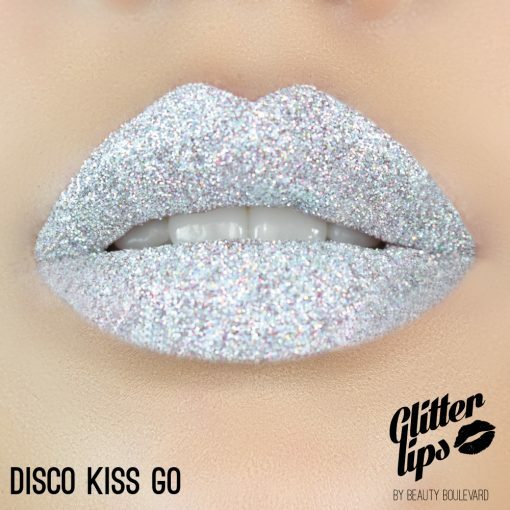 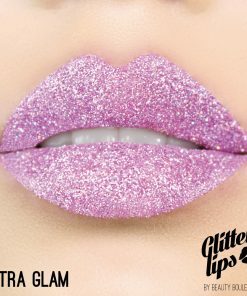 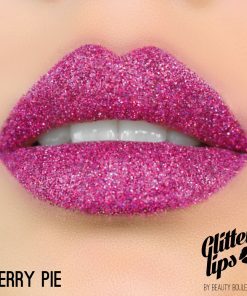 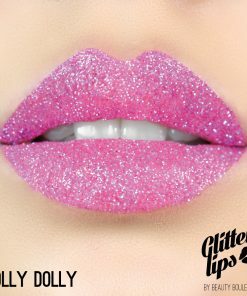 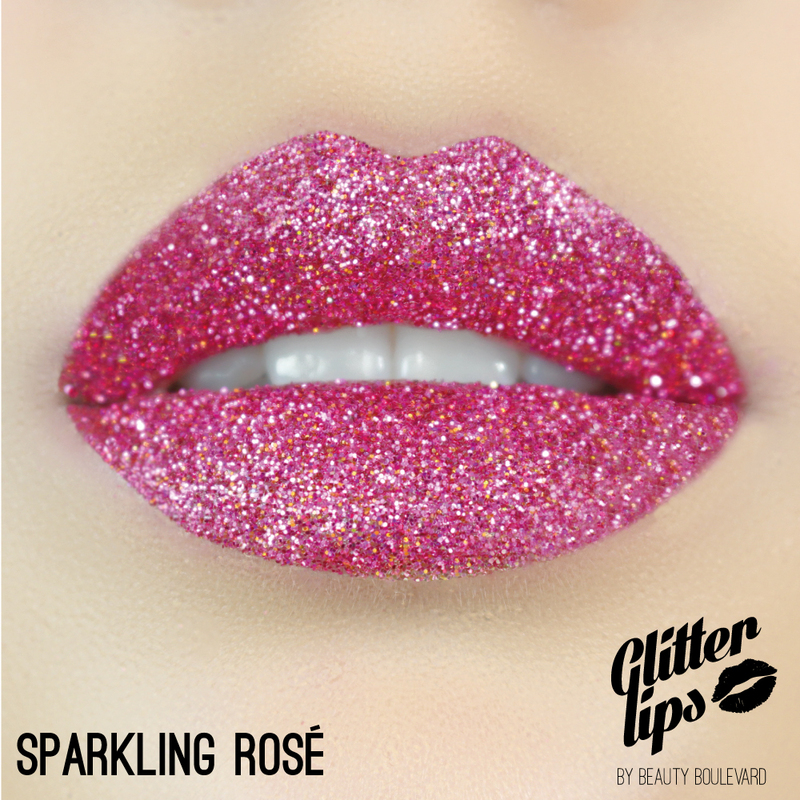 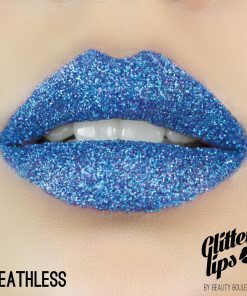 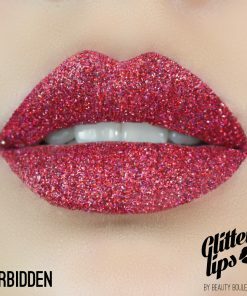 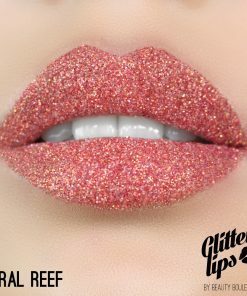 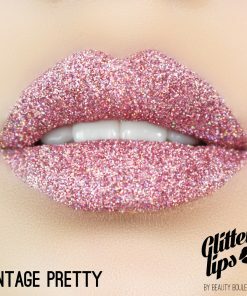 All my dance customers love wearing Glitter Lips when performing on stage…the perfect sparkle to add to all performances! 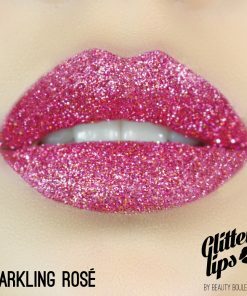 Thank you for the on site application today! Great colour and extremely durable. Look forward to getting more for pole competitions! Really fantastic product. 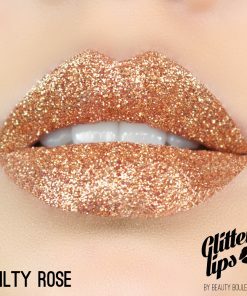 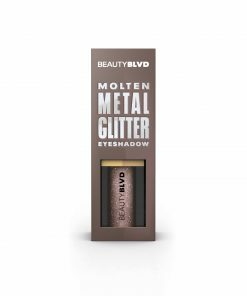 Long lasting and gorgeous finish, first time I wore it I got so many compliments- only slight problem is that it’s actually very difficult to take off at the end of the night! Wore 2 different colours over the last weekend at Supanova (comic convention) They both looked amazing, so much so that I had a lot of people asking about where I got it from. 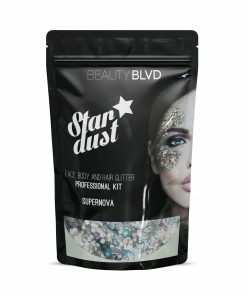 Even had a few celebrities ask about it and where they could get it.